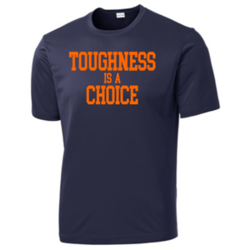 The Midland Lacrosse Club spirit wear shop is now open! Once the store is closed, it cannot be reopened. Items will be picked up by Kim Zimmer to hand out on or after the 11th of March.